Having your own car rental in West Haven can give you the means to make the most out of your time in Connecticut. At Sixt we provide premium rental cars that will meet your mobility needs no matter if renting a car for a business trip, family vacation or a weekend getaway. Our wide selection of diverse rental cars can also help you if needing a replacement vehicle or have other transportation tasks. With our affordable rates, top brand vehicles and flexible rental periods we can easily get you on the road in West Haven. On the branch menu you have all the necessary information you need about our West Haven car rental location. On the first tab you can see about our opening hours and rent a car categories on offer, while the second tab shows our location on Google Maps. Once on our booking page you can do a quick price comparison of the models available for your desired rental period. Be sure to check out our regularly updated deals and discounts before making your reservation online or over the phone. Please be aware, as specific vehicles are subject to availability we can only guarantee you to receive a model from you chosen car category. When you rent a car in West Haven with Sixt you have your pick of premium vehicles. We offer affordable rates on a number of compact cars, sedans, sports cars, convertibles and SUVs. Whether looking for a luxury or economy car rental in West Haven our fleet can accommodate your budget and plans. You can also customize your car rental in West Haven with our useful add-ons. We have GPS to keep you on course, child seats so you can leave yours at home and additional driver coverage. A variety of coverages and protections can also help you have more peace of mind while driving. Having your own rental vehicle is the best way move about independently and have the chance to explore West Haven and its surrounds. The main highway on the East Coast, Interstate 95, can be picked up in West Haven. This roadway eventually turns in to Route 122 a smaller highway that runs through the center of West Haven and through to nearby New Haven. For longer trips, U.S. Route 5, which is paralleled by Interstate 91, will take you all the way to Canada's international border. Make the short drive from West Haven to New Haven and follow US 5 to I-95, to arrive in Massachusetts's capital, Boston. 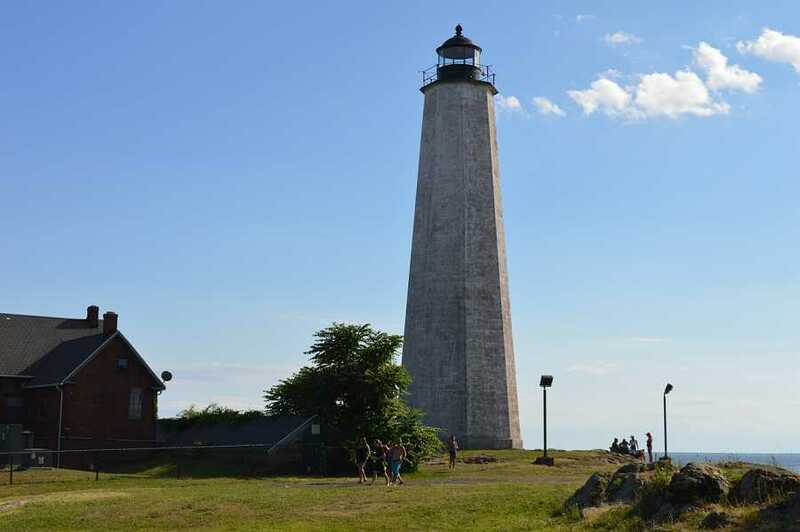 Connecticut is a popular destination in New England, as it offers a great mixture of natural beauty and culture. 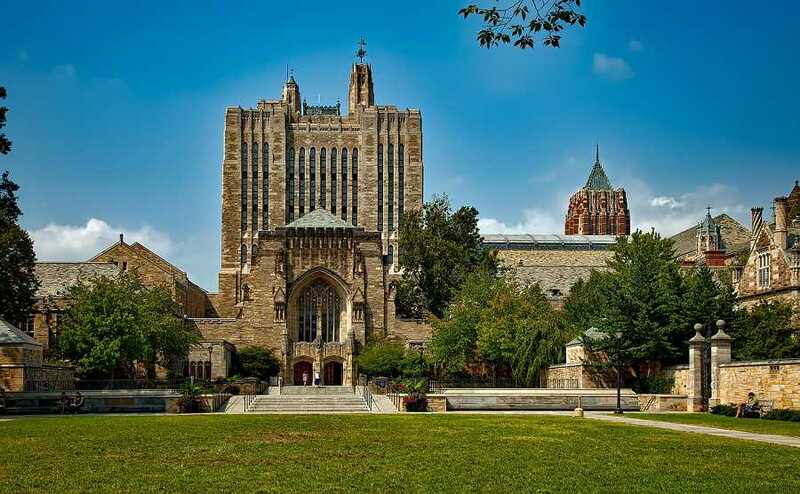 Just a short ten minute drive from West Haven brings you to New Haven and one of the top Ivy League Universities, Yale. Take a day to explore the various museums, like the Yale Center for British Art, the largest collection outside of the UK, and the numerous shops and outdoor markets. From September to November, many people flock to Connecticut to catch a glimpse of one of nature's most impressive displays, the brilliant hues of the fall foliage. As the leaves start to change color, the landscape transforms and makes for a perfect backdrop for scenic drives through New England. Travel back in time at Dinosaur State Park, one of the largest dinosaur track sites in North America. Under their geodesic dome you can marvel at Jurassic fossil tracks that date back 200 million years. You can also hike the nature trails and visit the arboretum that is home to more than 250 tree species. Drive up the coast to New London, a seaport that was once one of the world's busiest whaling ports. No longer an industrial hub, today New London is famous for its rich music and art scenes. Pay a visit to the Lyman Allyn Art Museum, which has one of the most important collections of American and non-Western art in the state. New London's mixture of beautiful colonial architecture and seaside views make it the perfect place to spend the day or even a weekend. Connecticut has a diverse economy, including a strong financial influence thanks to its close proximity to several major cities. Today, Connecticut also has growing digital media sector, specializing in software design and video production. When on business in West Haven, you are just a short drive from one of the biggest convention centers between Boston and New York City, the Connecticut Convention Center. Located right along the Connecticut river, the center is home to numerous local and International conventions, like auto shows, conferences and networking events.